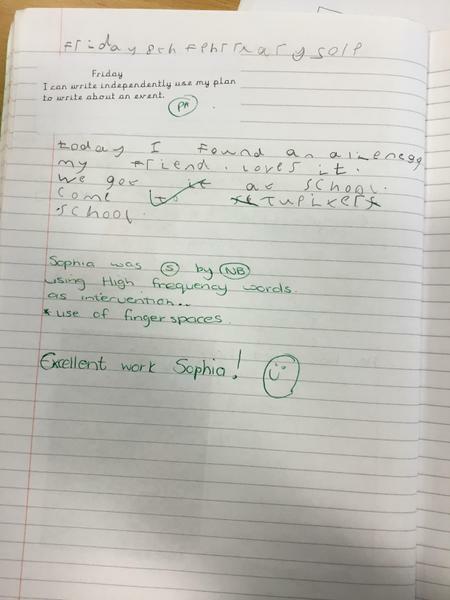 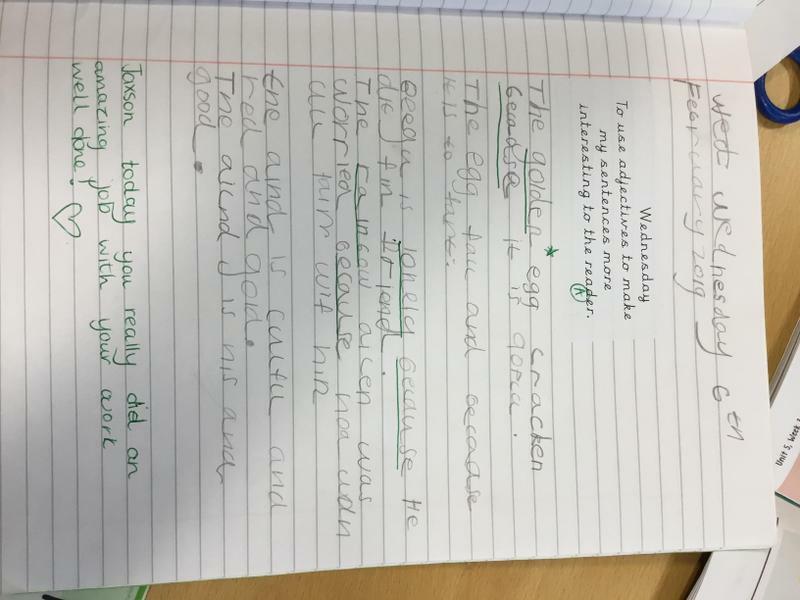 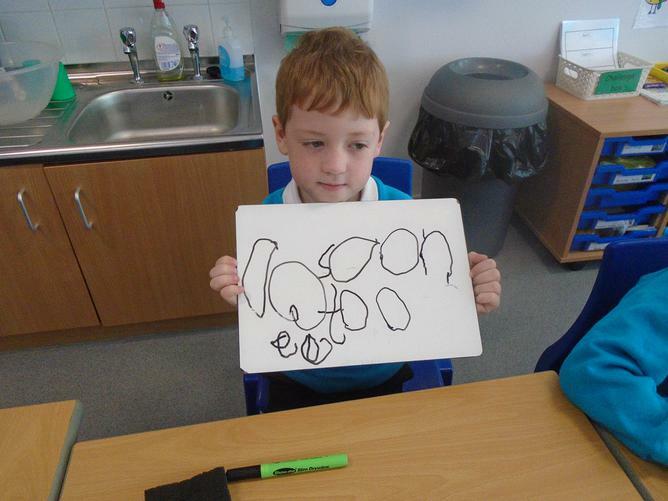 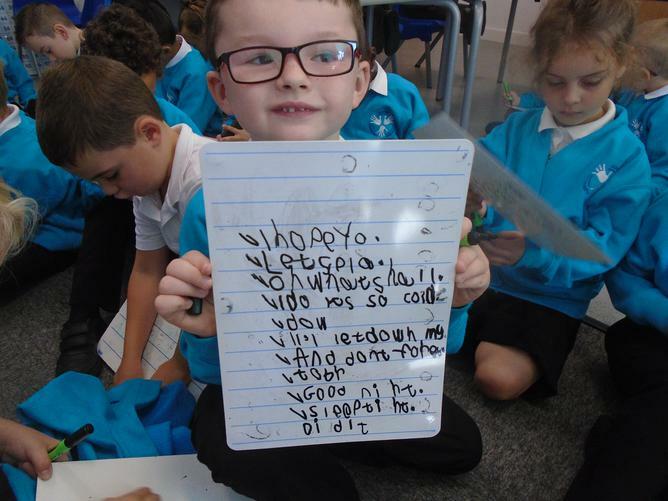 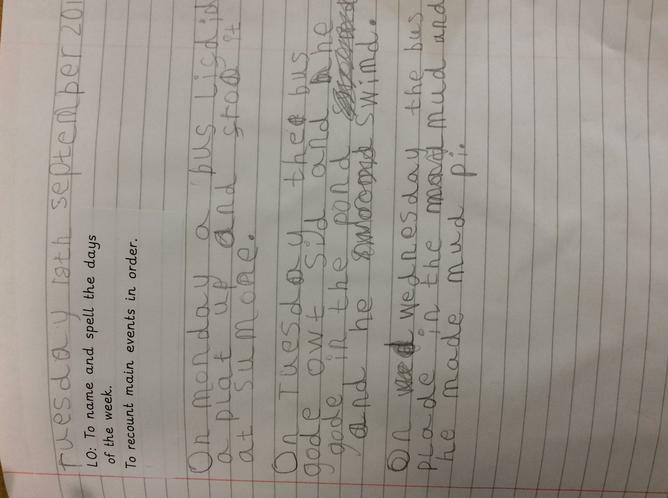 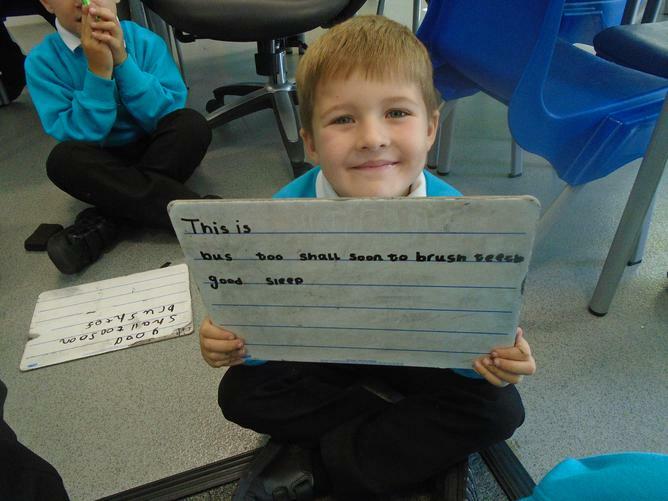 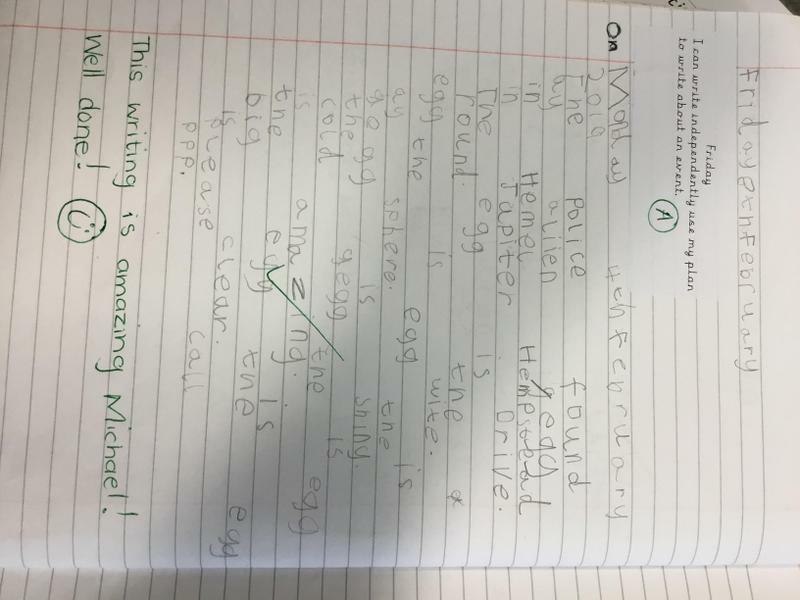 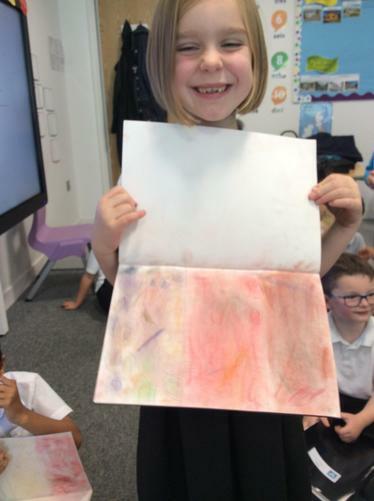 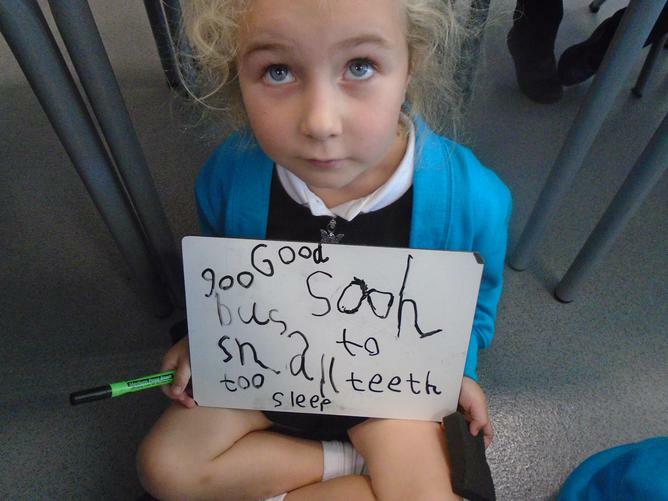 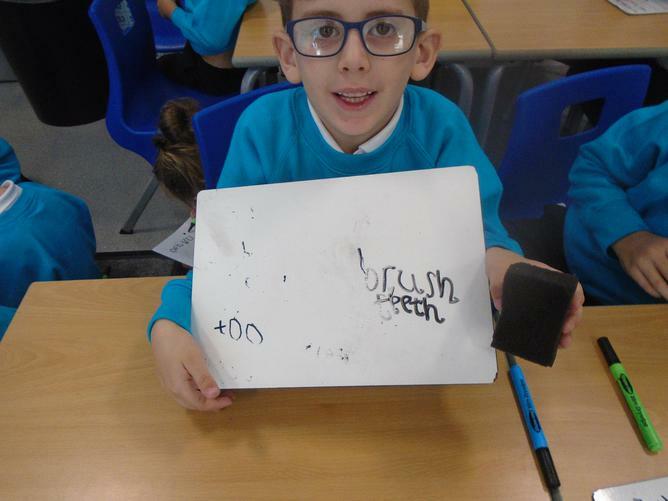 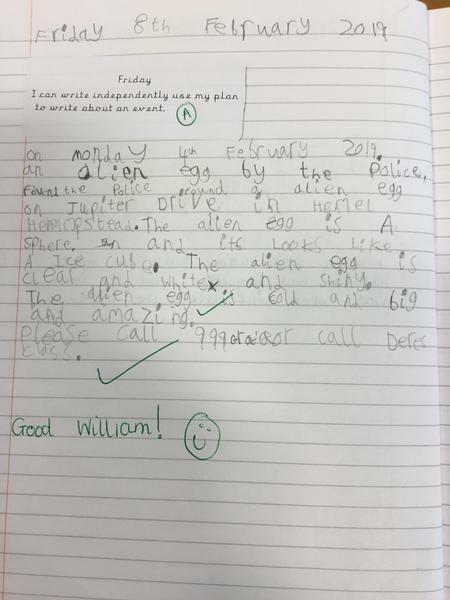 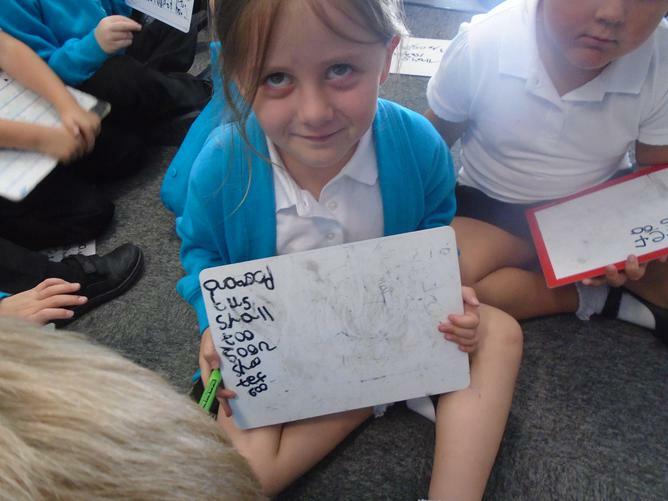 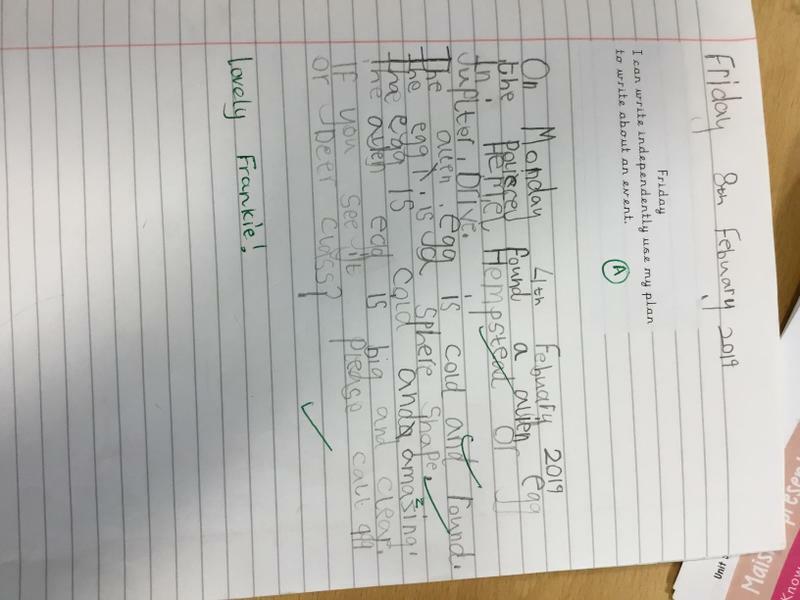 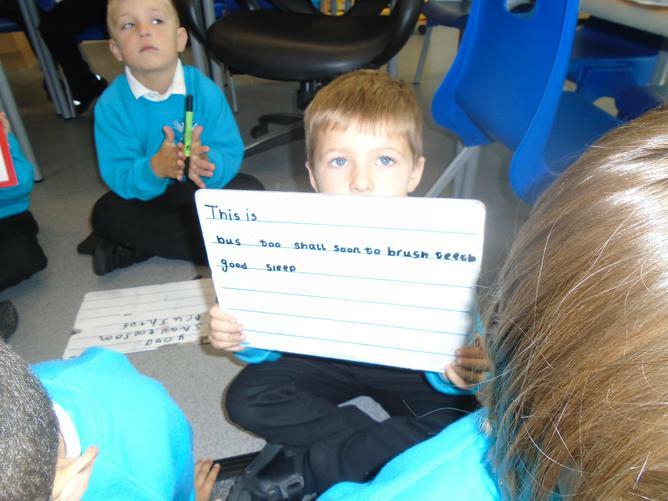 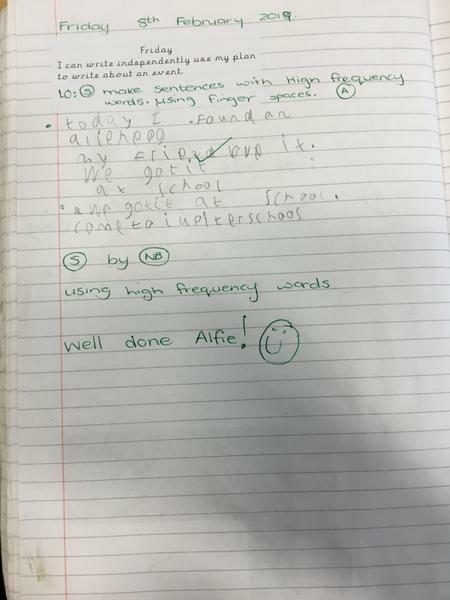 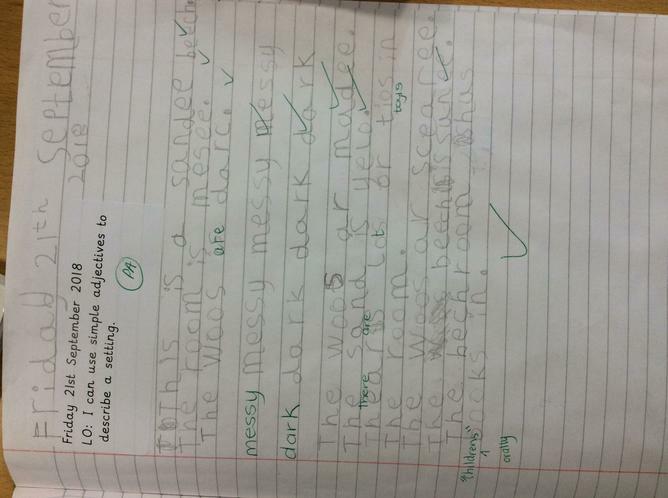 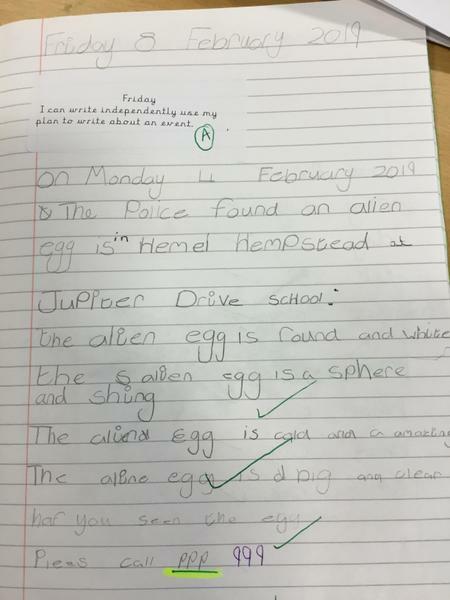 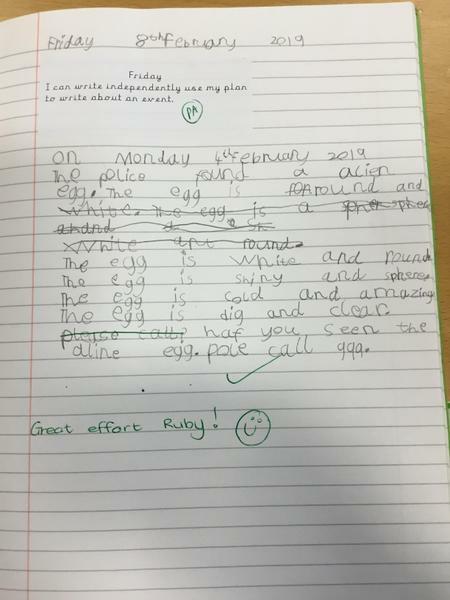 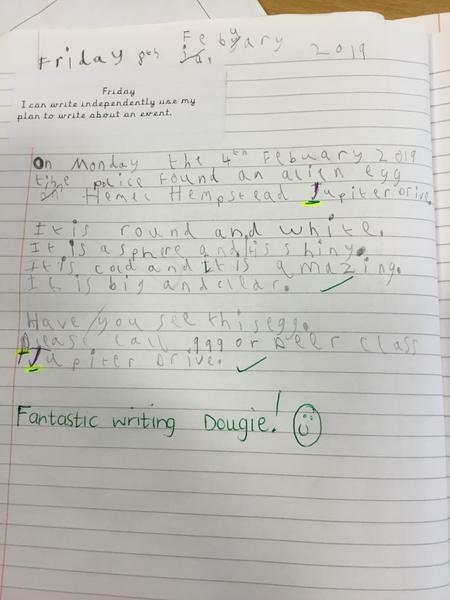 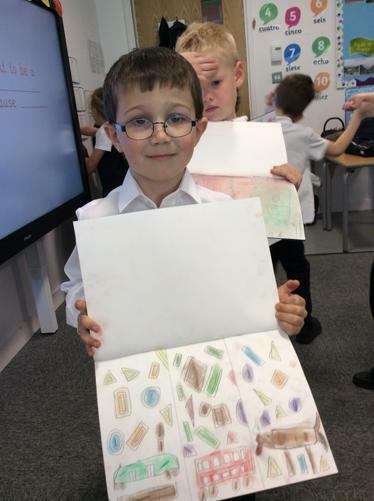 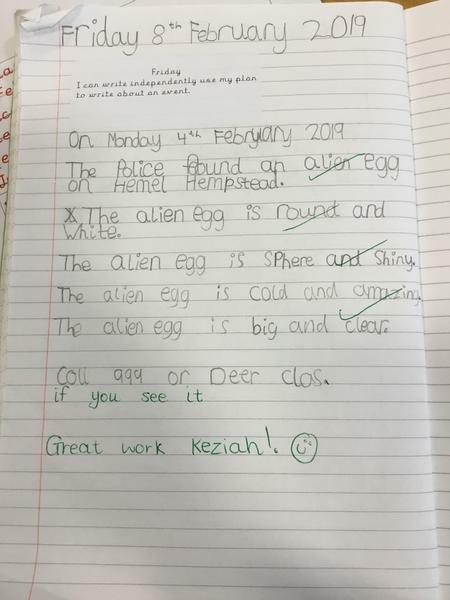 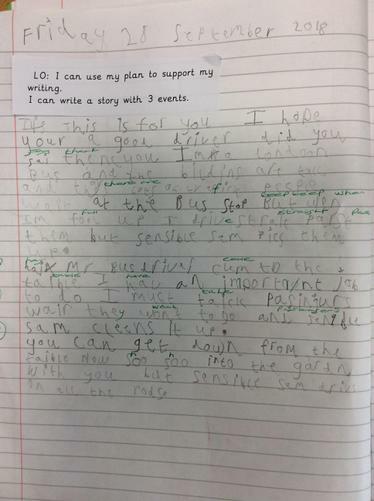 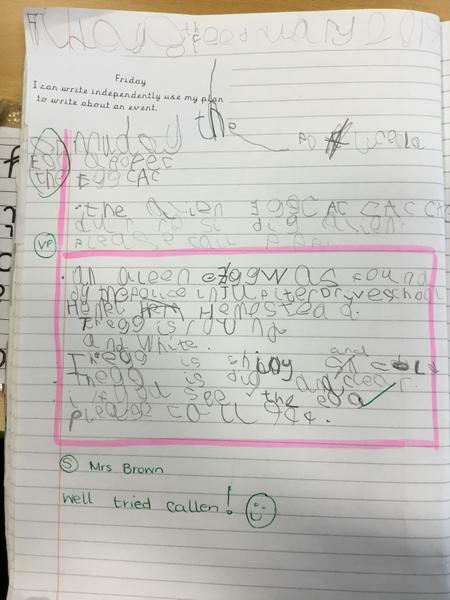 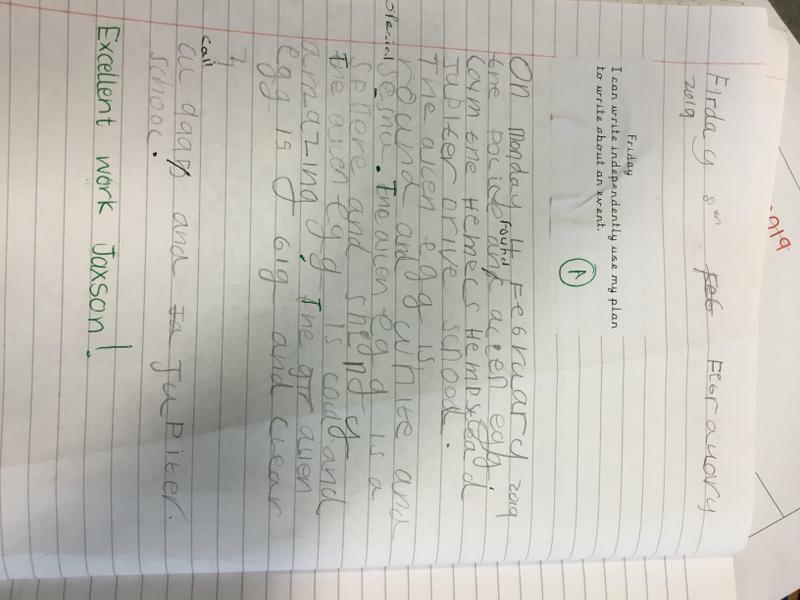 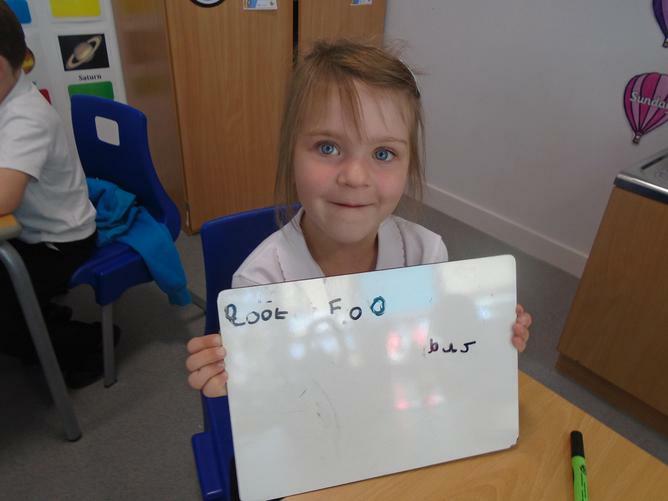 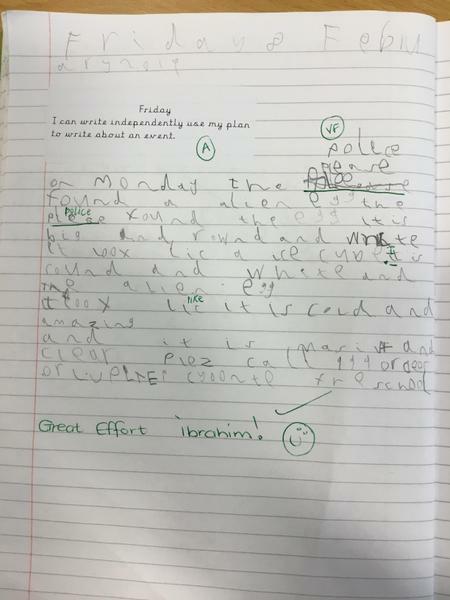 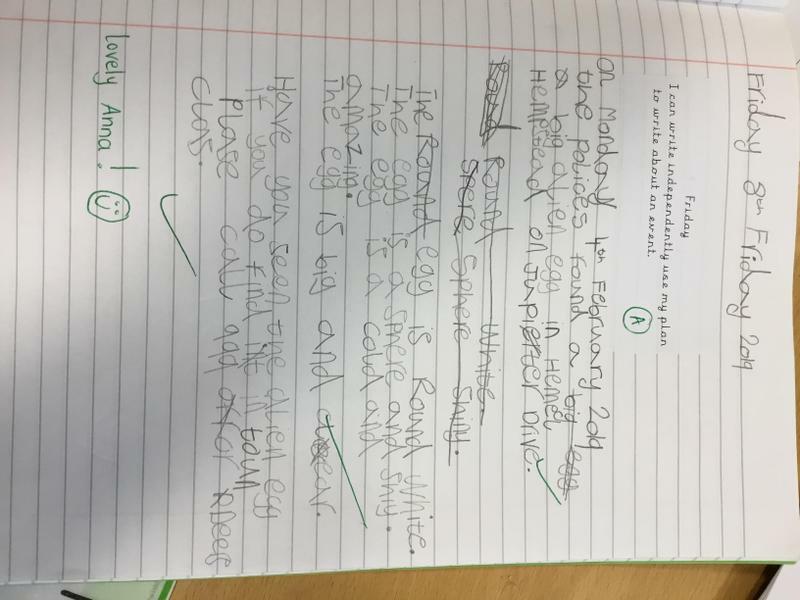 Amazing Writing Done by deers this week! 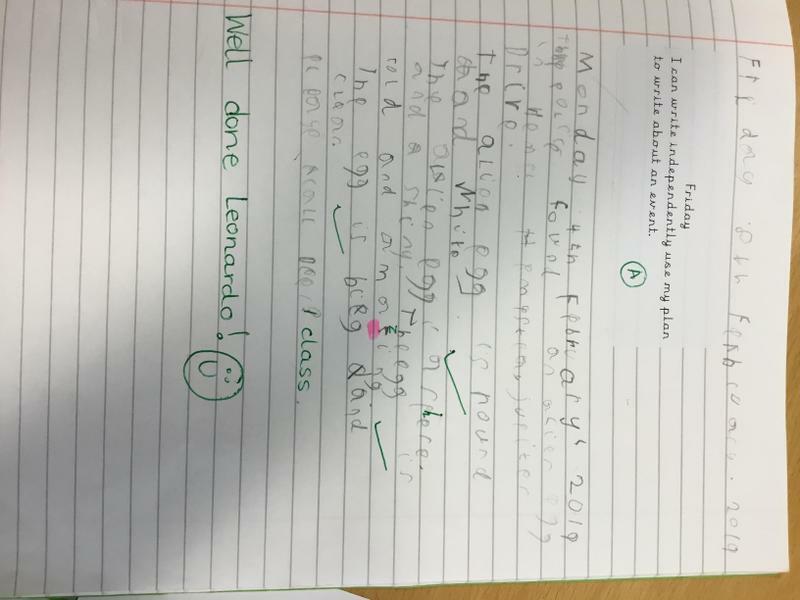 Mrs Barnett is very proud of you all !! 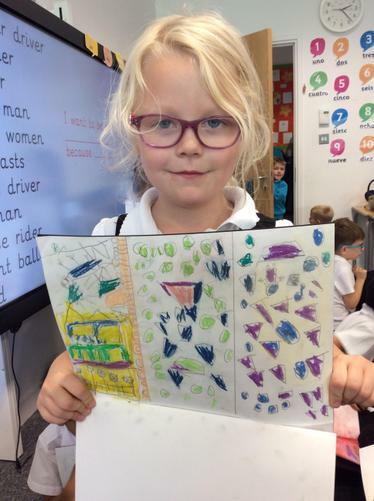 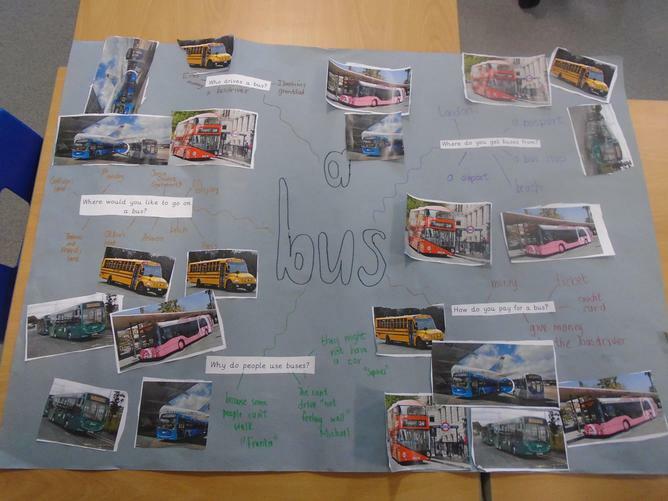 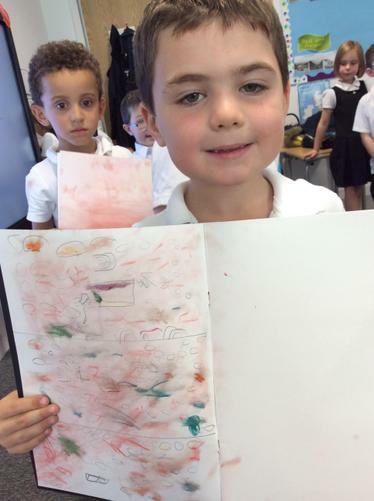 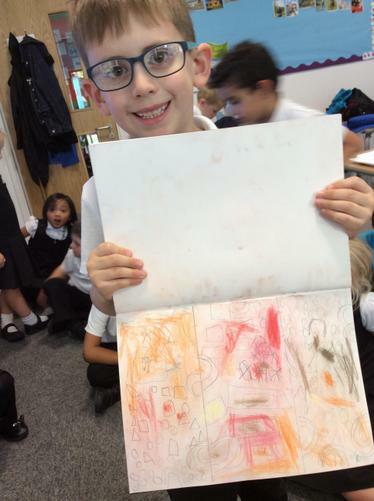 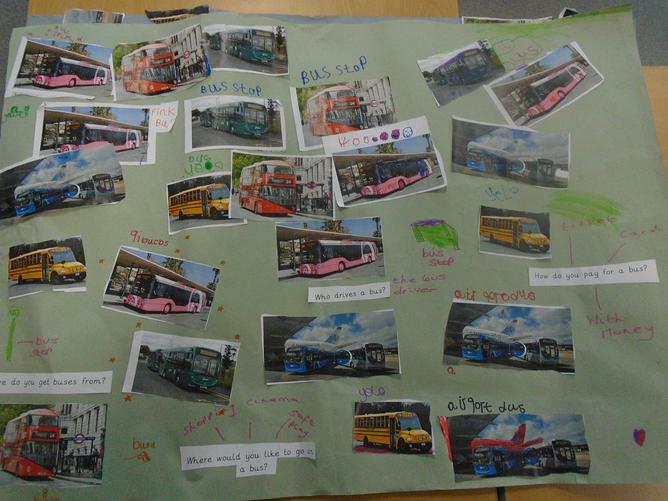 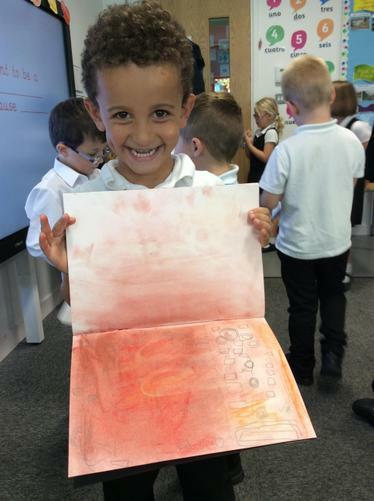 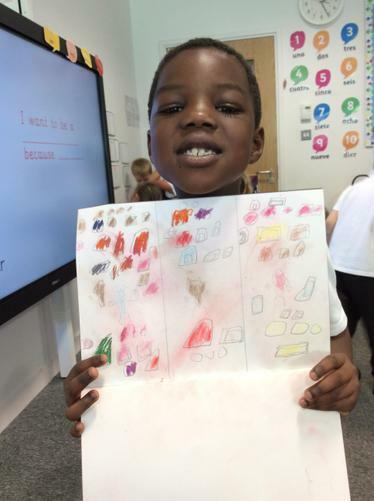 We have been learning about the Naughty Bus by Jan and Jerry Oke. 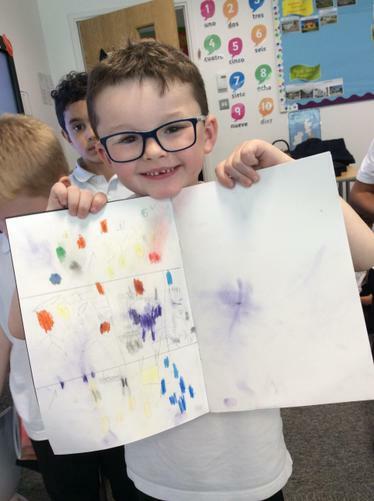 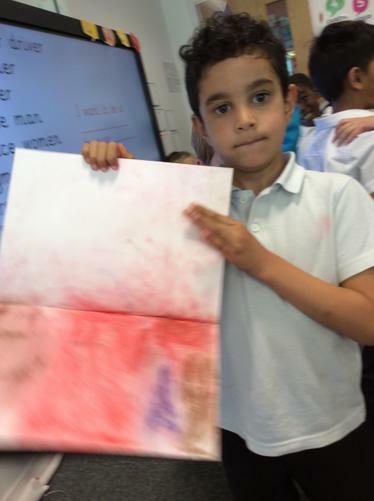 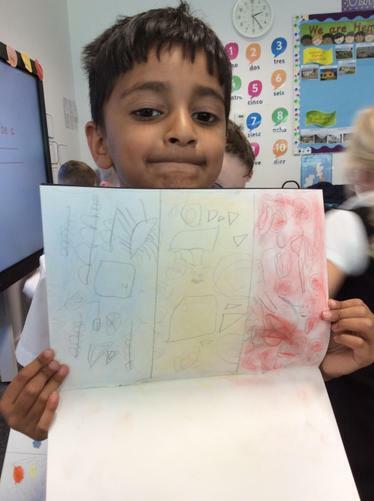 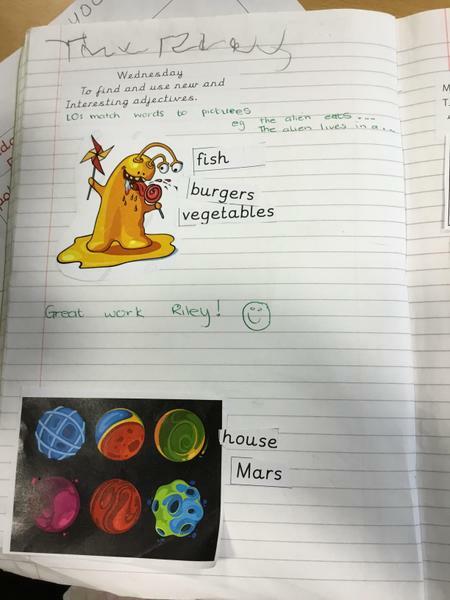 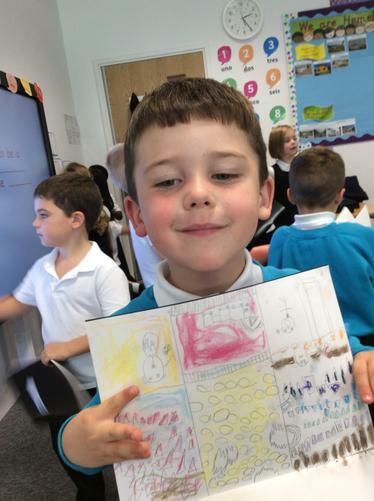 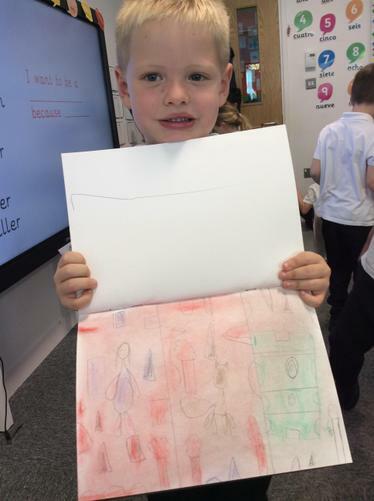 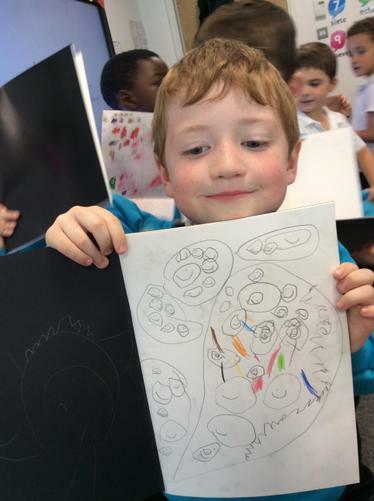 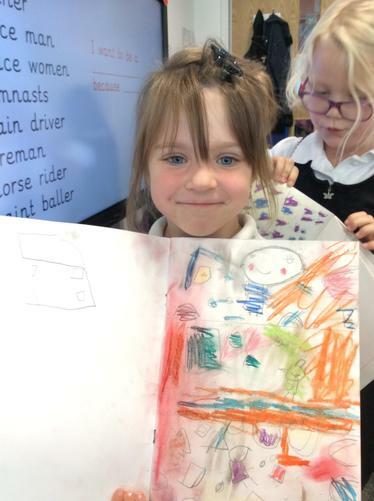 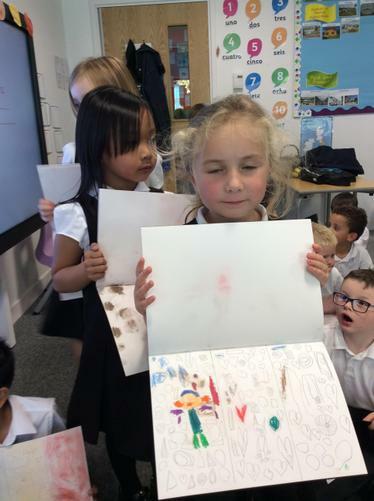 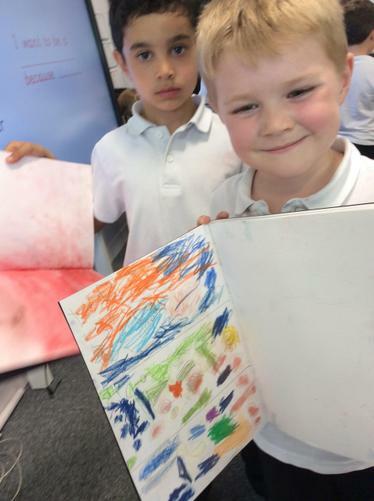 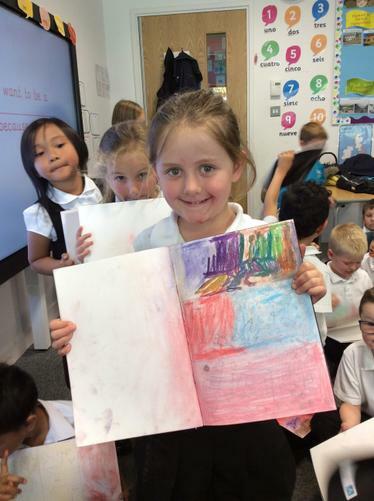 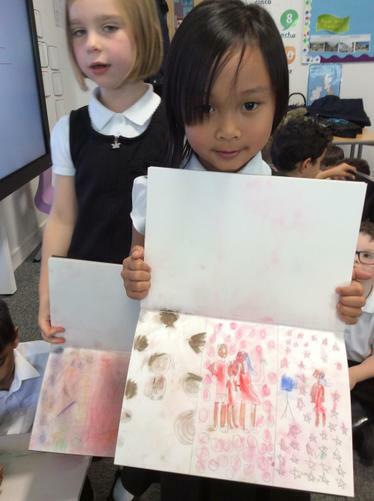 The children have loved learning about this book and have enjoyed adding their own characters to the story as well as adjectives to their sentences. 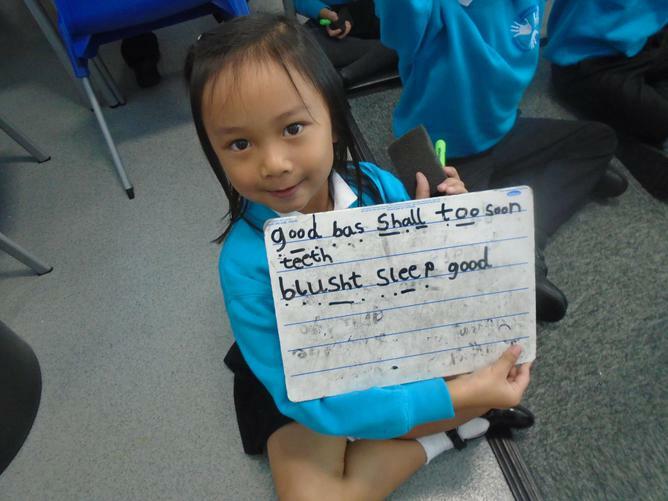 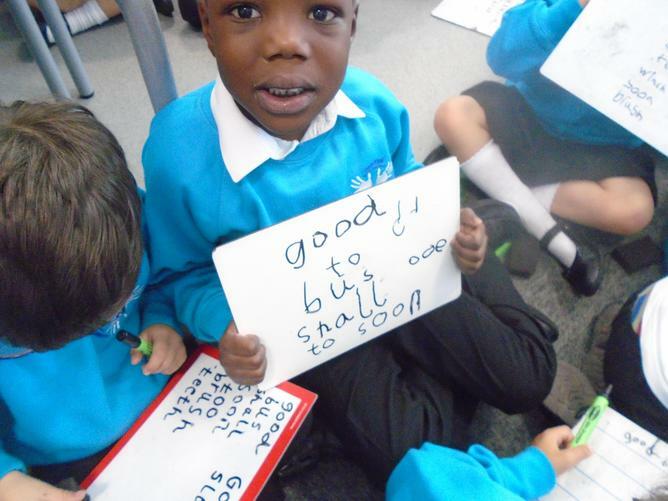 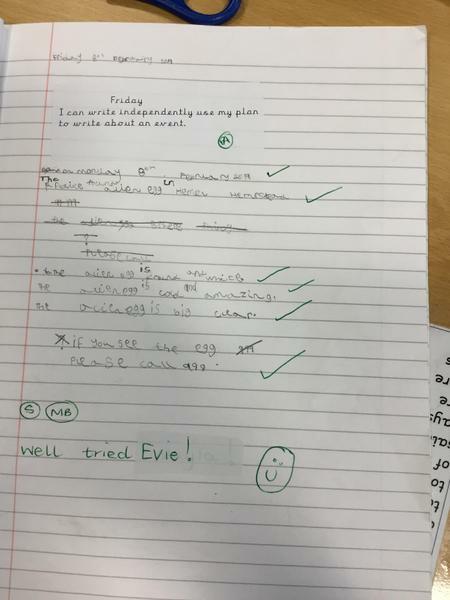 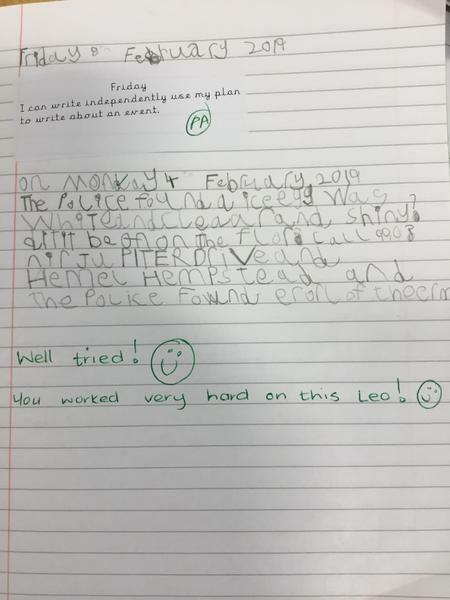 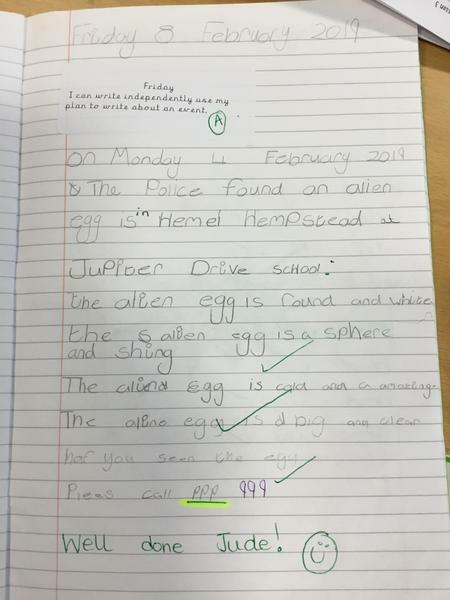 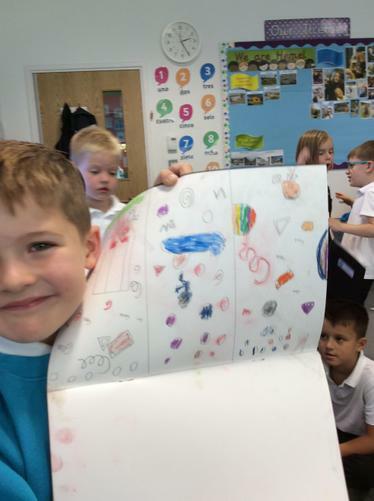 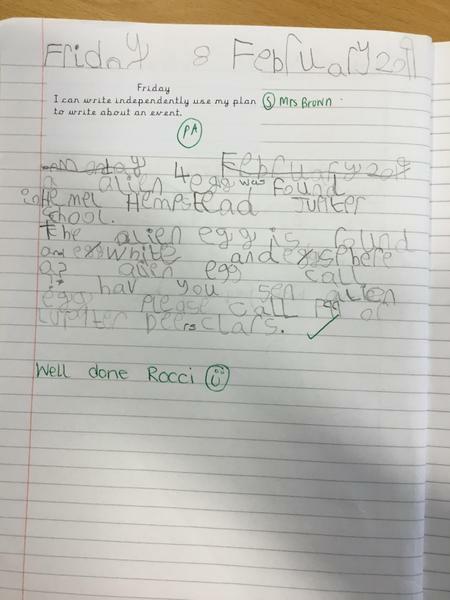 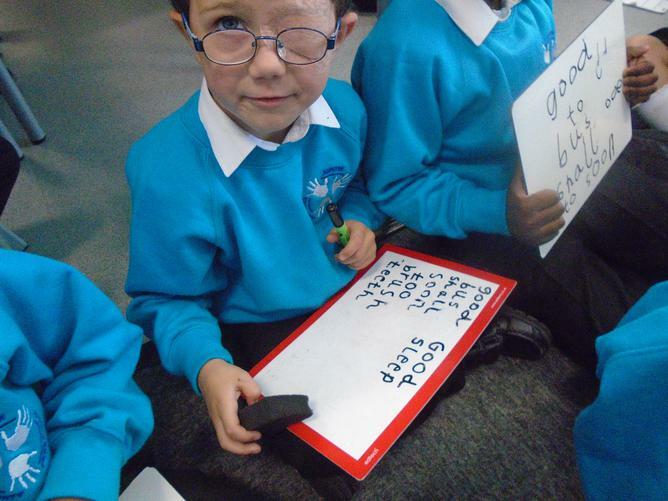 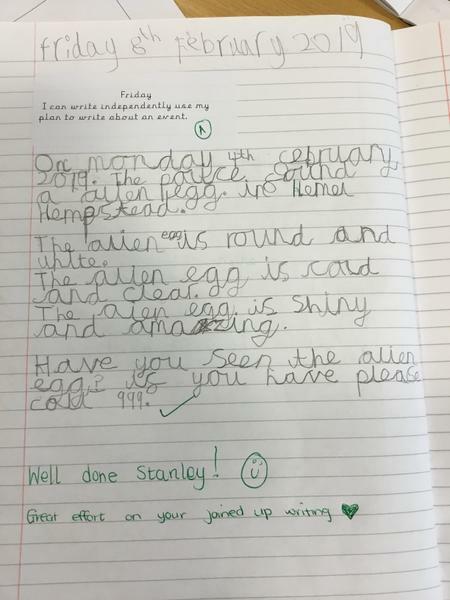 Well done boys and girls on your amazing effort in your writing!